If you're a regular reader of this blog you already know that I love trying out new products - and skincare is no exception! I've grown quite fond of taking good care of my skin - that's not to say that my skin is perfect, far from it actually. Knowing I am giving it extra love morning and night does make a big difference though and whenever I start getting lazy or forget to stick to my routine I can definitely tell as my skin either breaks out or becomes very, very dry. 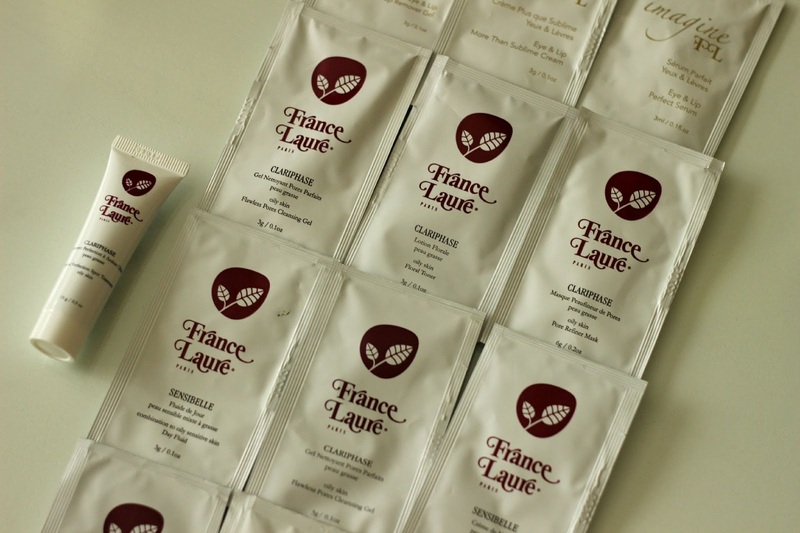 I've been trying out the France Laure skincare line through Tailored Beauty for the last couple of months and thought I would share my experience with you. 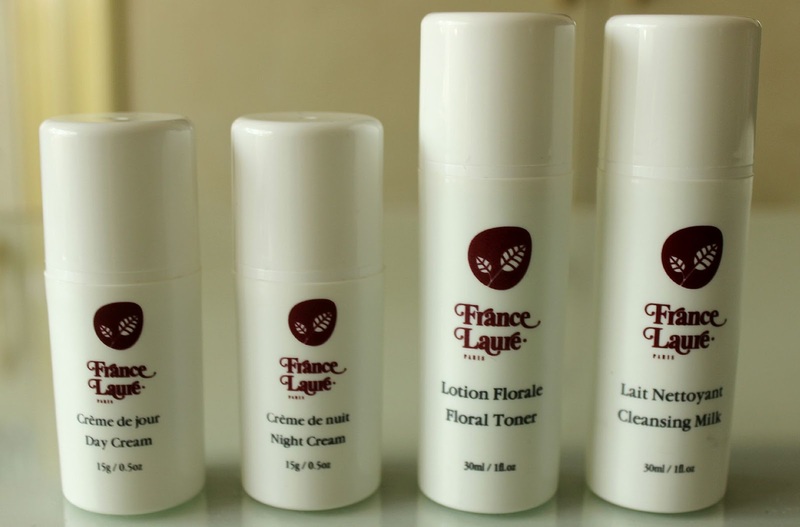 Tailored Beauty is a Canadian online shop that offers a wide range of skincare products by France Laure and their goal is to help you achieve beautiful skin. I've been in contact with Taylor (more on his very relatable skin background story here) who has been very helpful and assisted me through the process of finding the best products for my skin type. I was first sent a Custom Skin Care Sample Pack* to test out products from their Clariphase, Imagine, and Sensibelle collections. I then settled for the Sensibelle First Class YUL 777 Travel Kit* once I finished all my samples which contains deluxe sizes of the France Laure Day Cream, Night Cream, Floral Toner and Cleansing Milk. I've been sticking to this regimen for the last little while and I'm really happy with the results! Both the France Laure Day and Night Creams have a green tint and an earthy scent to them and feel very cooling and refreshing. The Night Cream is slightly thicker and thus takes a while longer to fully absorb. I like applying the Floral Toner with a cotton pad underneath either cream or even under the Cleansing Milk as it helps get rid of any leftover impurities following cleansing. The latter is comparable to the Day Cream although the scent is a bit stronger. All of the above have been extremely calming on my skin and have really helped reduce any redness and inflammation I've been dealing with. This Canadian made, cruelty-free line contains many botanical ingredients such as fruit extracts and natural oils to achieve that soothing effect and the scents are very light and calming. Some other stand out products I got to sample are the Clariphase Topical Perfection Spot Treatment which helps speed up the healing of active breakouts and the Hydradermal Tutti Frutti Enzymatic Cocktail Exfoliant, which evens out the complexion to reveal smoother skin and smells very refreshing. The Clariphase Pore Refiner Mask and Clariphase Flawless Pores Cleansing Gel which help get rid of impurities that lie deep in the skin were also very effective. For makeup removal, the Imagine Absolute Eye and Lip Make-Up Remover Gel, which actually turns creamy when mixed with water, is very gentle and works like a charm. 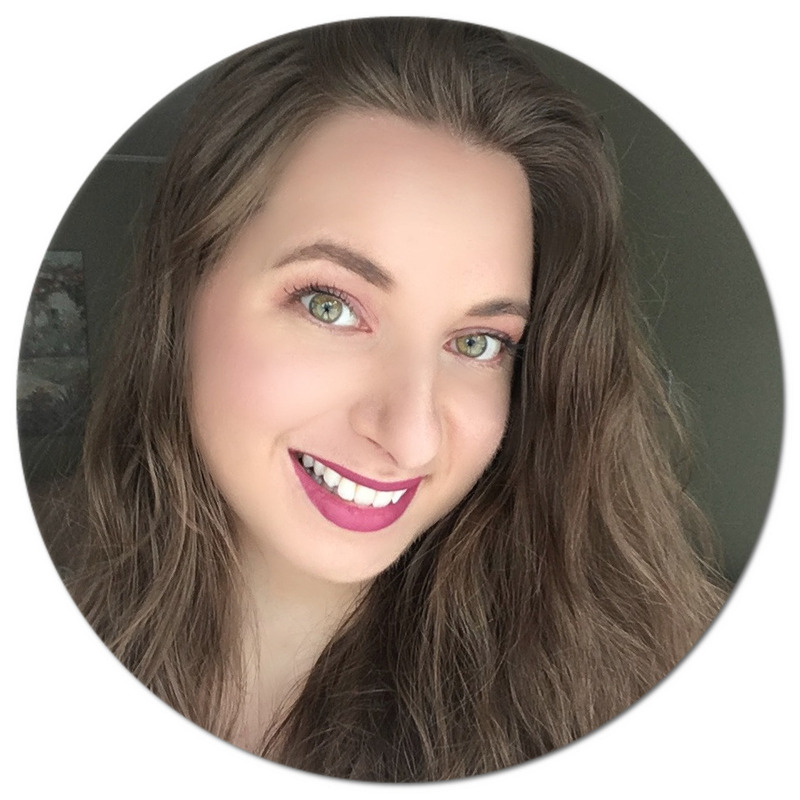 Overall, I am very pleased with my experience with Tailored Beauty and have seen many improvements in my skin after incorporating France Laure Skincare into my daily routine. If you are looking for a high quality line for your sensitive skin, Sensibelle is definitely worth looking into. Do you also have sensitive skin? I'd be curious to know what products you enjoy using!